For the finest in automotive luxury and craftsmanship, the world looks to Aston Martin. Every Aston Martin motor car is truly a precision machine of the highest-quality and performance. We continue to be inspired by this incredible brand and you will see the same values Aston Martin kindles at Aston Martin of Dallas. From our shopping process to our team of experts, at Aston Martin of Dallas we are focused on efficiency, simplicity and providing world-class service each and every day. In fact, it is our incredible selection of fine motor cars and exceptional customer service that draws drivers from all over the Dallas-Fort Worth Metroplex and beyond. Aston Martin of Dallas is a proud part of the John Eagle Group of Dealerships which was established in Dallas in 1962. Aston Martin of Dallas opened its doors in the year 2000 and has been a world class leading dealership since. With numerous awards for both Sales and Service Excellence, we pride ourselves in offering our valued customers an exceptional experience both during and after the sale. 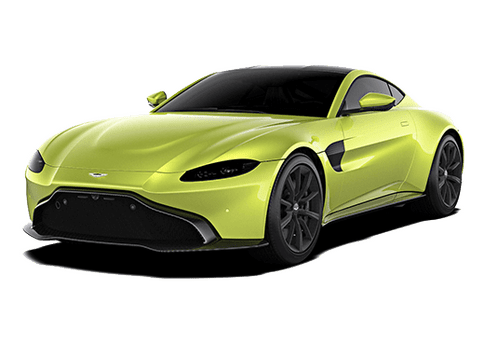 Here you will find a huge array of brand new Aston Martin motor cars, including the DB9, DB11, and Rapide S. We also have the award-winning V12 Vantage, V8 Vantage GTS, Vanquish and much more. 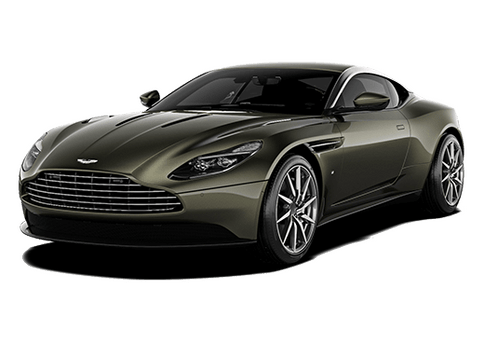 It is always nice to have plenty of options when shopping for the perfect vehicle and that is why we also have an exceptional selection of Certified Pre-Owned Aston Martin motor cars. In fact, Aston Martin of Dallas is continually recognized as the No.1 pre-owned Aston Martin dealer in North America. That’s a title we don’t take lightly and are very particular about what we add to our selection. Our experts scour the country looking for the highest-quality Aston Martin motor cars and only the best will do. Our Aston Martin exclusive showroom displays new models in a proper and relaxing atmosphere. Our custom configuration area allows you to create a new car to your exact specifications. You can relax in our private customer lounge while minor repairs or a hand wash is being performed on your Aston. The climate controlled service area with 12 service bays provides our factory certified technicians the appropriate area to service the needs of your car. 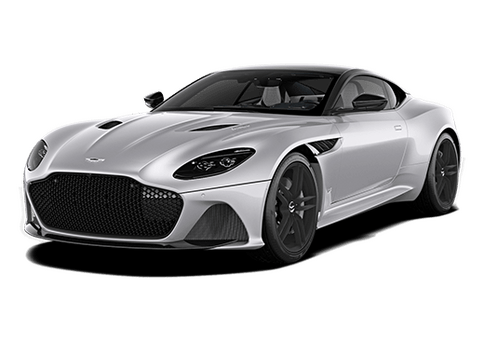 And of course we not only offer new Aston Martins, but we also have the finest of pre-owned Astons and other makes available for you and your friends. Welcome to the home of the No. 1 pre-owned Aston Martin dealer in North America.